Everyone get excited because here comes the rumor train, and boy is it juicy. Reports are coming in that Porsche is looking to leave the barren landscape that is the LMP1 Le Mans class in favor of something a little more lucrative. I am of course talking about the rumors that Porsche will once again be building engines for Formula 1. The German supercar brand has a slightly checkered past when it comes to engine supply, having 2 out of 3 successful stints in the premier motorsports class. But it’s been over 26 years since their last foray into the open wheel classes, with their last attempts not going as planned. 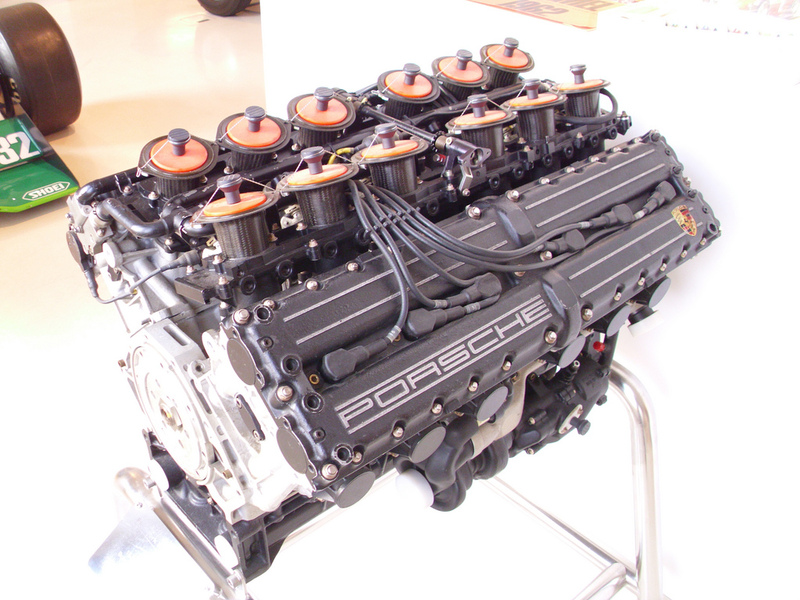 Back in ’91 Porsche built the infamous 3512 V12 that was built about as well as the current crop of Honda engines. Sorry McLaren. The 3512 was a disaster from day one. It was designed from combining the original V6 blocks they had used years before. This made it drastically overweight, coming in 110lbs heavier than the Ferrari V12 used at the time. While the 3512 was drastically bloated compared to its competitors it also happened to be substantially underpowered as well. 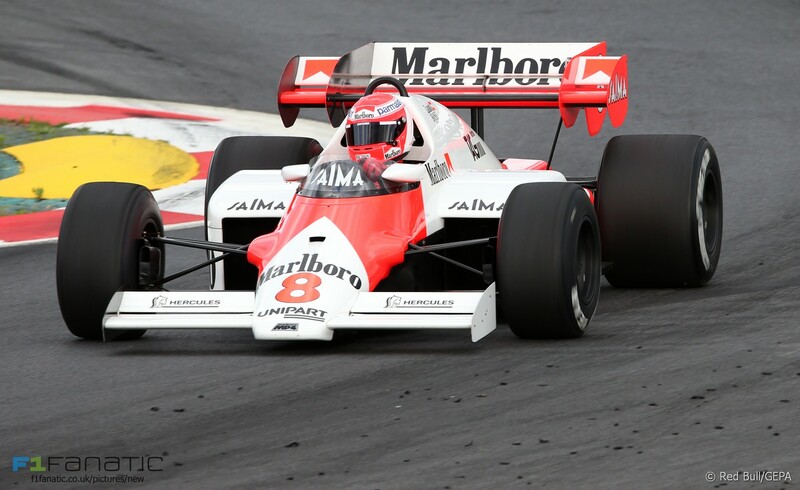 Overweight and underpowered is not a good combo in any class, let alone Formula 1. From there the disaster got even worse, with the 3512 suffering massive oil pressure issues it became a time bomb anytime it was pushed to the limit. The 3512 performed so poorly that midway through the season the Arrow team ditched the Porsche engine altogether, going back to their engines from last year. And that was it, the end of Porsche’s run in Formula 1. Now I know that sounds pretty glib, but I’m here to assure you that it does get better. See, the 3512 may have been a basket case but the engines that came before it were quite the opposite. Through 1983 to 1987 Porsche produced a 90-degree V6 fed by a turbo. The engine was supremely successful, allotting the McLaren team a total of 2 constructors championships, 3 drivers championships and a total of 25 race wins. The hilarious kicker is the fact that Porsche was afraid the V6 engine would be a disaster, pushing them to use funding from TAG. The engines would eventually have ‘Built By Porsche’ etched onto them, and everyone at the time knew they were really built by Porsche. It’s just a hilarious turn of events, the engine they were scared to build became their most successful, while the one broadcasting the Porsche name were complete duds. Now we are looking at the possibility of Porsche returning to the scene it left so many moons ago. And while their last foray didn’t go as planned there is still a lot of reason to be excited. First, the platform. While a lot has changed in Formula 1 since Alain Prost’s heyday, one thing is now the same. The engines are back to being turbocharged V6’s. That in itself is exciting. And beyond that Porsche has stepped up their game substantially since their last time on the grand stage. Their cars are now liquid cooled, giving them much more R&D for the demands of Formula engines. 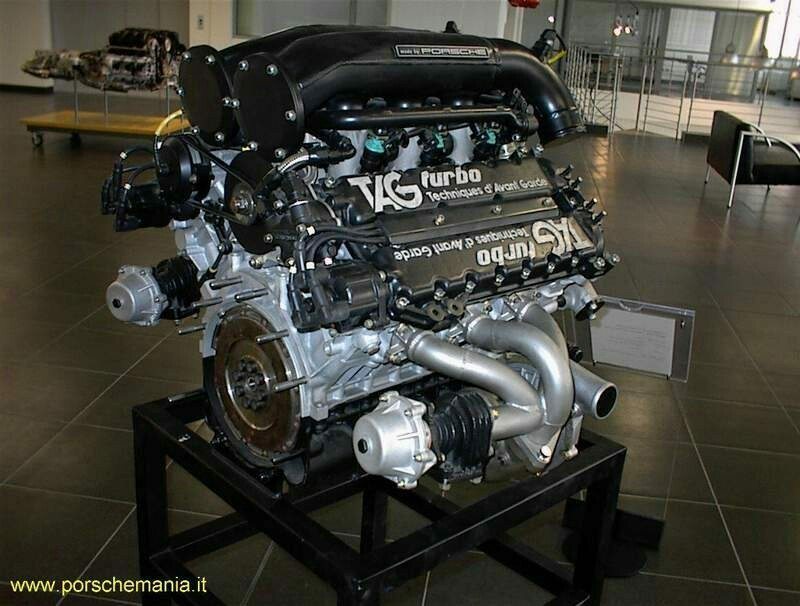 They also have produced some other magnificent engines in that time, like the V10 found in the Carrera GT. Which happens to be an evolution of the V10 that was in development to replace the dreaded 3512. Small world. Now we have GT2’s that are cranking out 700hp, a 918 that has 887hp and a top speed of over 200mph. They also happen to have a class-leading LMP1 car, the same one that took home gold at this year’s 24 Hours of Le Mans. Seriously, Porsche has managed to put themselves in the position of being a massive success when it comes to their engines, making a return to Formula 1 more than fitting. It’s also worth noting that Aston Martin and Cosworth are in talks with the FIA about becoming engine suppliers again, something that could impact Porsche’s decision. Either way we should find out in the coming weeks what will happen. With the troublesome relationship between Honda and McLaren right now a McLaren-Porsche combo sounds damn near perfect. Until then do me a favor, watch these clips of the best Porsche designed engines and try not to get excited.